Do you ever wonder what it would be like to have a personal assistant? Well, now you can have one in your very own home. 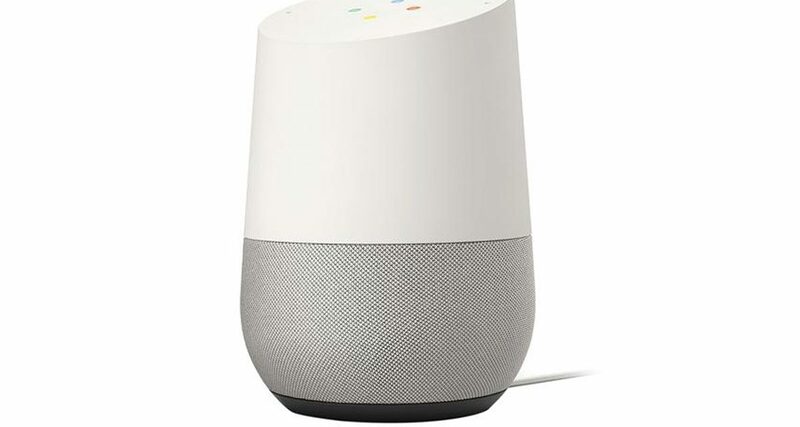 Google’s smart speakers and applications – Google Home, Google Home Max, Google Home Mini, and Google Assistant – provide an array of services and information to practically any task or question. Though Google is trying to simplify our hectic lives, these devices are collecting and storing personal data that could leave users vulnerable to hackers. Unfortunately, as the proliferation of smart technologies continues, so do exploits to violate your privacy. Smart technologies are gaining in popularity. Just as most people are unfamiliar with devices like Google Assistant, most are also unaware of cybersecurity and privacy threats. Just as there are hacks that benefit you by gaining new access to a service, there are others that allow unauthorized people to gain access to your system. To set up your Google smart device, first you must start with linking your Google account by using your Google credentials to sign up and log in. As your Google Assistant comes to life, it now has access to a large portion of your personal information from your online account. This is not all bad. It is probably preferable that just Google is seeing your information as opposed to having it dispersed among several third-party vendors. However, this kind of access by Google presents the same data leak vulnerabilities as with any vendor. If some sly hacker was to access this one account, they would be granted access to all your information – emails, appointments, payment history etc. As our parents have always warned us, putting all our eggs into one basket can result in serious damage. Google potentially provides hackers the path of least resistance and a highway to even greater hacks. Don’t make it easy for hackers. Delete old recordings. Don’t save them for the memories, don’t save them for convenience – just delete them. 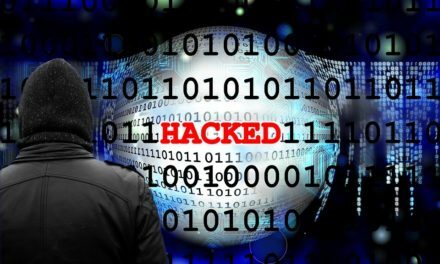 If a hacker were to gain access to your account, banking, health, and commute information can lead them to a profile of you that can be further exploited. Experts say that Google Home as a product doesn’t have too many security vulnerabilities. However, they worry when it comes to the number of home-gadgets and accounts that are paired with the device. In addition, having multiple Google smart devices in your home can also work against you. The multiple access points give hackers several doors or threat vectors to access your data. All the data stored in Google Home is encrypted and the transfer of data to Google is fairly safe. 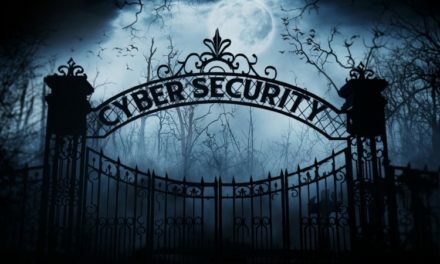 The concern among cyber experts stems from the potential of Google data centers being hacked and nefarious agents winning the golden ticket to access all your personal information. Since Google Home customers are encouraged to link their accounts to a variety of services, the proliferation of personal data leads to greater damage. The consequences of an identity being cloned many times, for instance, can ruin lives. Experts discourage users from linking bank accounts, credit card payments, and any other transactions to the Google treasure trove. This is the guidance provided to avoid a potentially detrimental situation. Another point of security direction is to create a new Gmail account specifically for Google smart devices. This way, a user is one step ahead of the would-be hacker. This one proactive action will reduce the risks of losing sensitive information. You don’t have to be a cybersecurity genius to effectively protect your Google smart devices. Just as you don’t have to be a hacking genius to exploit it. Practicing basic cybersecurity hygiene is the first step in shifting your risk profile. Some of the best next steps to continuing your secure cyber life include changing your account passwords frequently. In fact, you might benefit from using passphrases. And, in case you are like many other homeowners, secure your wireless router. If you have an unsecured Wi-Fi system, your neighbors might be collecting as much data as Google this very moment. The fact users are unaware of what is digitally going on around them benefits Google. The great services also benefit the user; so, there is probably a favorable cost-benefit equation. However, the less you know makes it easier for Google as less people challenge the growth of the smart home technology. Just be aware, soon Google or Amazon (Alexa) will be listening in every household and your verbal slip may one day lead to your fall from societal graces. What happens in your home may no longer be private. My followers on FB would find value in this blog. Is it okay if I show them? I really love your site, it has unique information, Thanks! Sounds okay as a concept-quite possibly won’t get off the ground in reality, sorry..
courts and administrative tribunals and will fight for multi-jurisdictional law, human rights law, insurance law and Caribbean law. The chances are slim but it is one of the better approaches to try and clear it. The subsequent time I read a blog, I hope that it doesnt disappoint me as much as this one. I imply, I know it was my option to read, however I truly thought youd have one thing fascinating to say. All I hear is a bunch of whining about one thing that you would repair in case you werent too busy in search of attention. This article truly emerged for me. As a hopeful mentor bed bugs and current classroom instructor, there was so much that I was idea was right on the money, particularly about giving thoughts bed bugs quietude, lack of bias and objectivity. 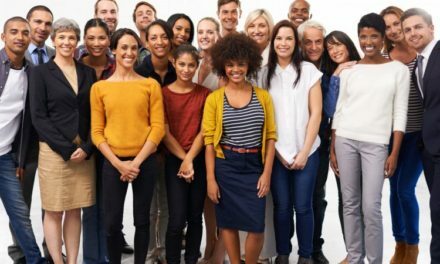 Being available to challenge is so essential, the more individuals do this, the more they are drawing in with the utilization of what is being instructed to their very own lives. I beloved as much as you’ll receive performed proper here. The caricature is attractive, your authored subject matter stylish. however, you command get got an shakiness over that you wish be handing over the following. ill definitely come more until now once more as precisely the same nearly very incessantly inside of case you defend this hike. An impressive share! I have just forwarded this onto a coworker whowas doing a little homework on this. And he in fact bought me lunch simply because I discovered it for him…lol. So allow me to reword this…. Thank YOU for the meal! !But yeah, thanx for spending some time to talk aboutthis issue here on your web site. I just like the valuable info you supply on your articles. I’ll bookmark your weblog and check once more here frequently. I’m moderately sure I will be informed plenty of new stuff proper right here! Good luck for the next! You really make it seem so easy with your presentation but I find this matter to be actually something which I think I would never understand. It seems too complicated and very broad for me. I’m looking forward for your next post, I?ll try to get the hang of it!